Reaching little more than a half inch long, the Black Prince pepper is tiny even when considered among the smallest peppers on the pepper scale. But its tiny scale doesn’t mute its beauty. 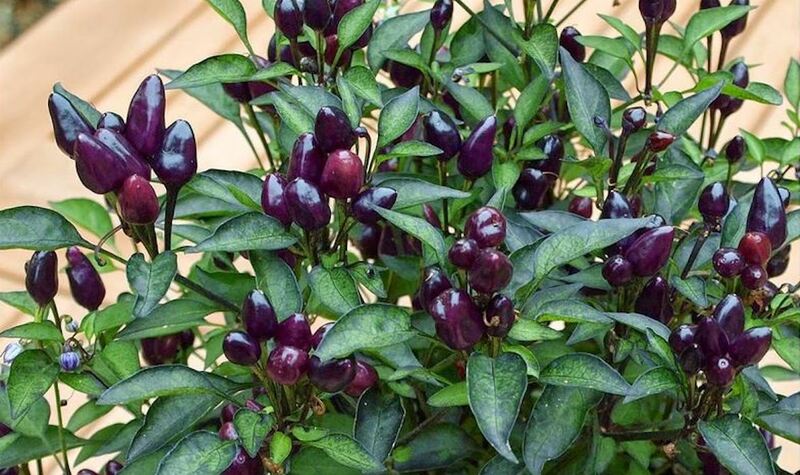 No, the purple-black and red fruits of the Black Prince pepper provide a beautiful dash of color to any landscaping. It’s a beauty of an ornamental pepper, especially in a complementary role to a larger garden design. 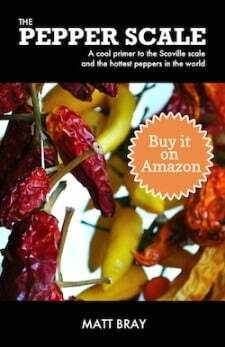 How hot is the Black Prince pepper? Like with all ornamental peppers, the Black Prince is bred to enhance its beauty, not control its heat. As such, its Scoville heat range is quite wide for this low on the Scoville scale (5,000 to 30,000 Scoville heat units) and it can get pretty hot at the top end (the same heat as a mild cayenne pepper). When compared to our jalapeño reference point, it ranges from equal heat to up to 16 times hotter than a jalapeño pepper. 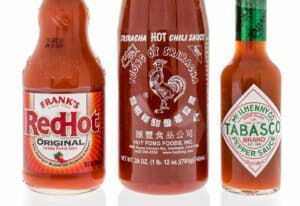 You can experience this range even with chilies that were picked from the same plant. 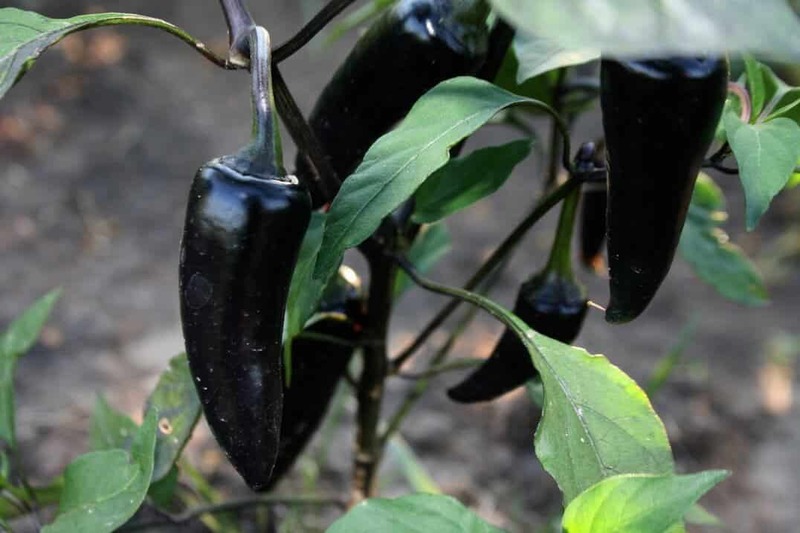 What do Black Prince peppers look like and taste like? They make other small peppers look big, that’s how tiny the Black Prince pepper is. The cone-like pods themselves grow anywhere between a third of an inch to a maximum of 2/3 an inch long. They are smaller than even the Black Pearl pepper (which they are sometimes confused for – simple tell: Black Pearls are round, like a pearl, not conical like the Black Prince). In terms of color, the Black Prince is true to its name: the peppers start a deep purplish black then age to a rich red hue. In this way, it’s comparable to other dark ornamental peppers like the Black Pearl, Royal Black, and Count Dracula peppers. There’s a difference in each plant’s leaves, though. Most of the other darker colored ornamentals have darker leaves to match. The Black Prince’s leaves tend towards a darker green with a purplish hue. They can grow darker over time, but the purplish-black pods pop against those green-purple leaves quite well. As like all ornamentals, you can eat Black Prince peppers, but you won’t be wowed by the flavor (also like most ornamentals). They’re a little sweet, but overall they lack much taste beyond the heat. As landscaping, the Black Prince pepper is terrific for adding some color between main landscaping features. The sizes of these pods are tiny and they don’t cluster on the plant to make their presence feel bigger. They complement a design rather than draw the eye like the star of the show. 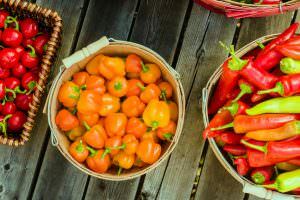 In terms of eating, they can be used for dishes where the color and spiciness can lend some drama to the plate, but the peppers aren’t meant to add to the overall flavor. Salsas are an excellent option, as well as salads that could use a little extra pop. Where can you buy Black Prince peppers? 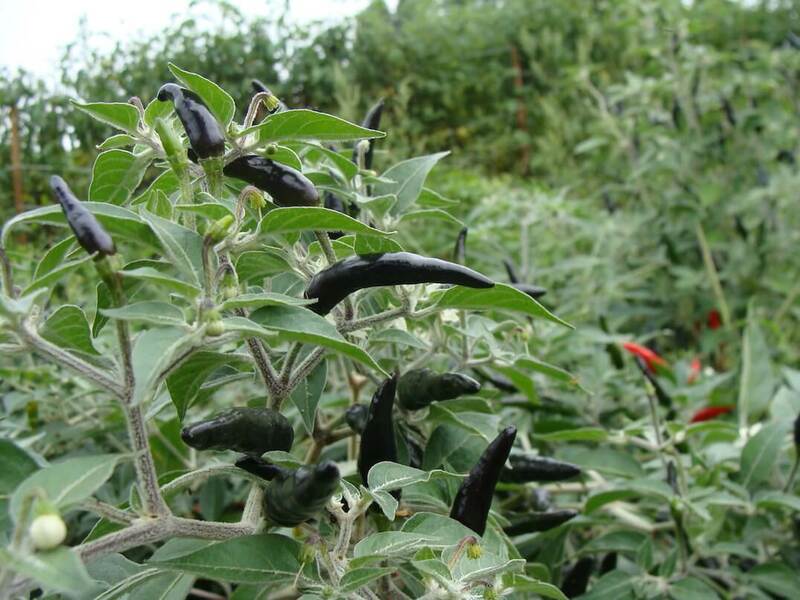 You can find Black Prince pepper seeds at many gardening centers, as well as online. They perform well both in gardens and containers, so they can certainly work for your space, no matter the size. 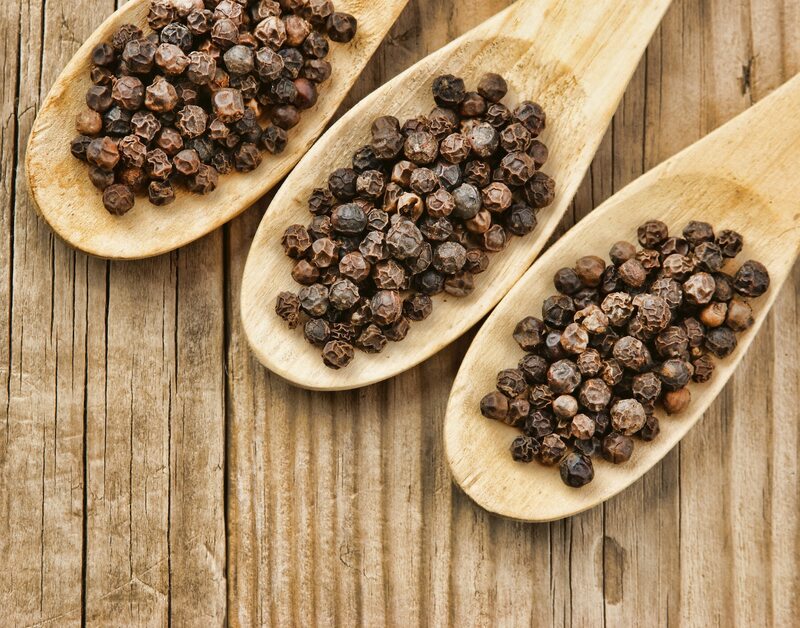 Is Black Pepper Good For You?